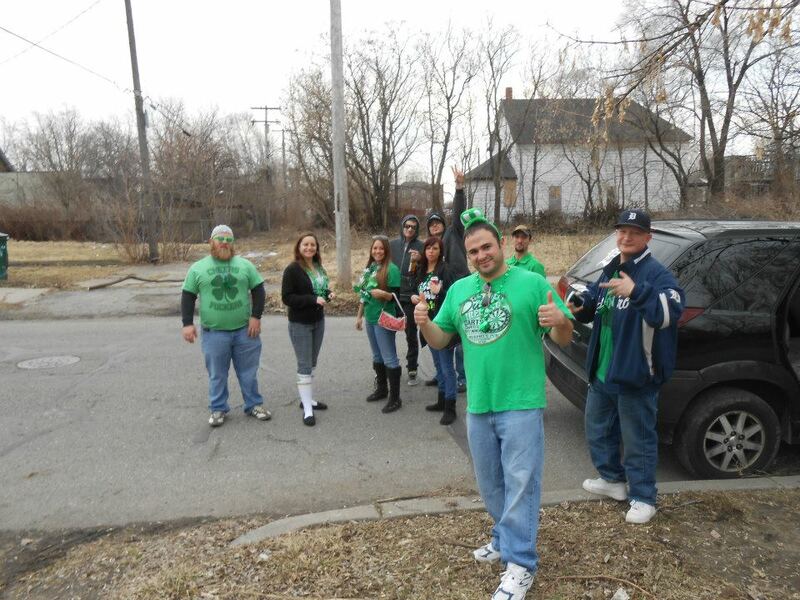 St. Paddy’s Day Parade Downtown Detroit 2013 | The Official Blog of The Detroit Gamer. 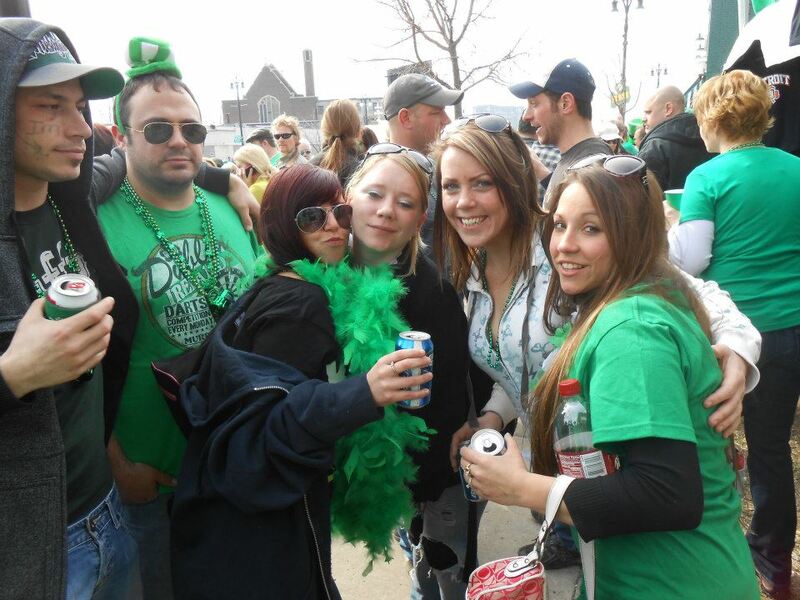 So for the first time in my life I decided to go to the parade in Downtown Detroit this past Sunday. I have to admit I had a blast. 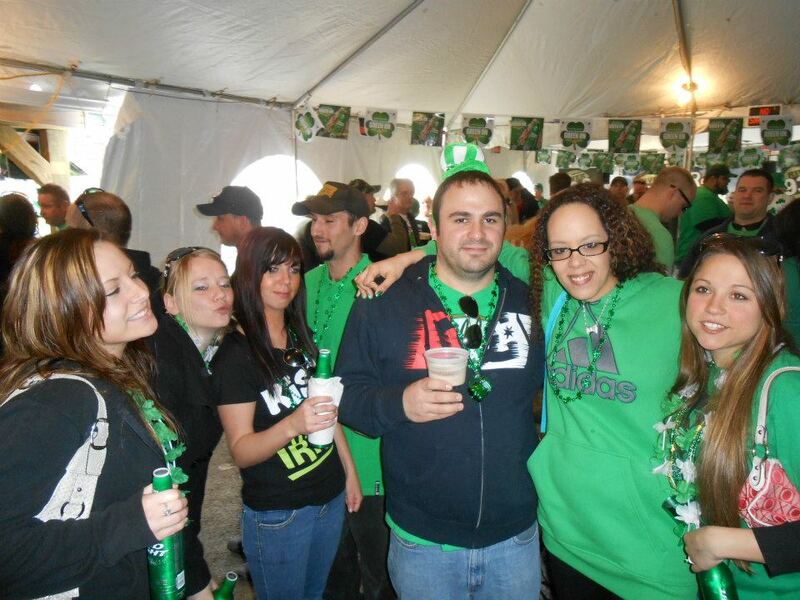 The bars were packed and everybody was having a good time. I did not see much of the parade itself but still a good time. I am sharing some of the pictures with you so enjoy. 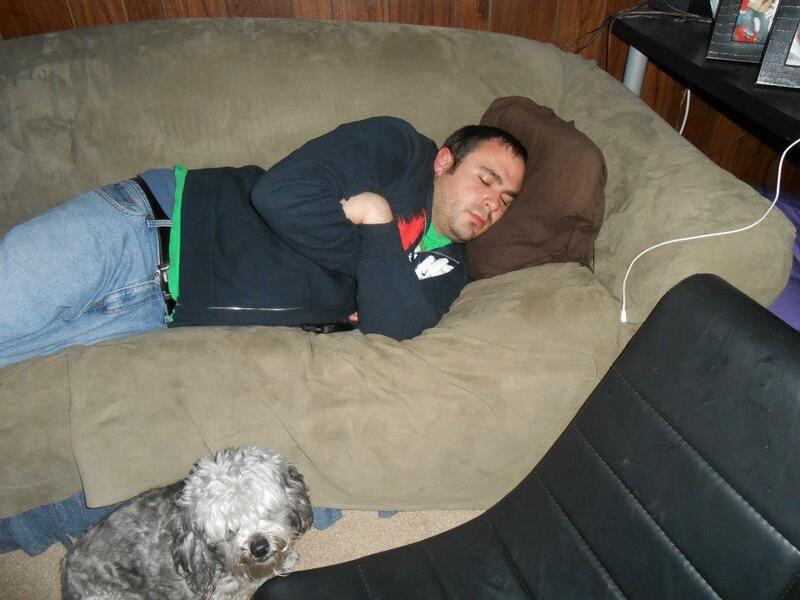 As you can see I brought the party back to my house but the excitment was too much for me.